1) Allwinner Technology Co.Ltd. Officially provides LiveSuit flash tool. So, if you encounter any errors while using this tool for flashing firmware on your device, contact their support team. 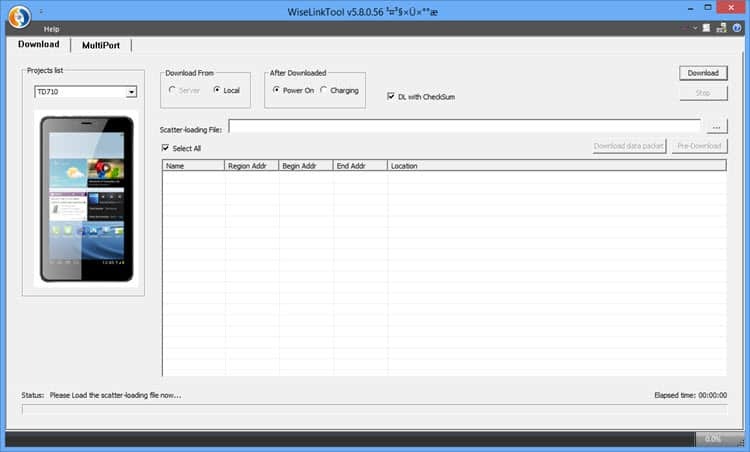 2) You can use LiveSuit on your Windows, Linux and Mac based computers. 3) LiveSuit supports all smartphones and tablets with Allwinner Chipset. 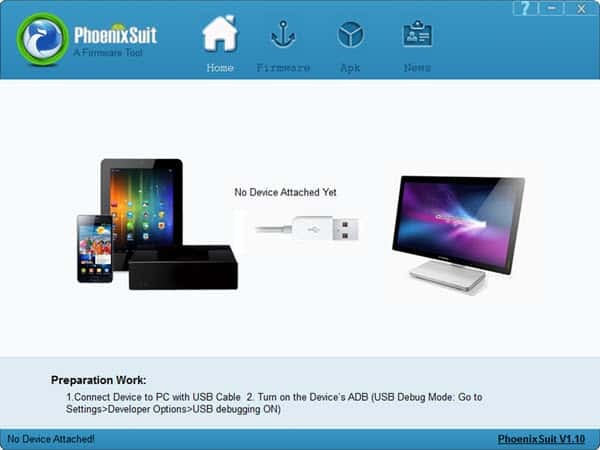 4) If you are looking for an alternative tool to flash firmware on your Allwinner based device, download Phoenix Pro USB or PhoenixSuit and use it. Install MAC iOS Let us see how is it work.